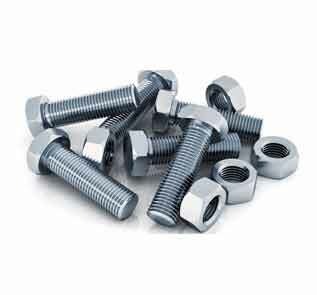 Class 12.9 Nut Supplier, Alloy Steel Grade 12.9 Hex Head Bolts Exporter in India. 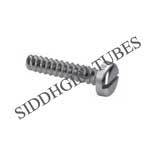 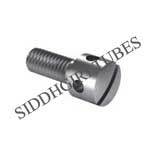 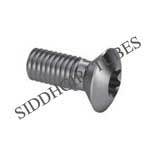 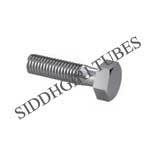 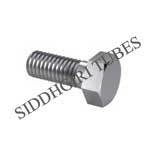 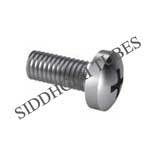 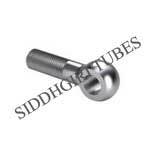 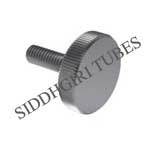 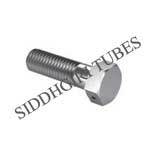 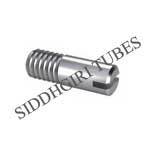 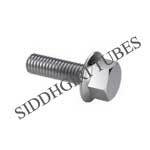 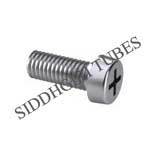 Alloy Class 12.9 Socket Head Cap Screw Material, Class 12.9 Washer Stockist in Mumbai. Class 12.9 Shoulder Bolts Dimensions, Grade 12.9 High Tensile Bolts for Sale. 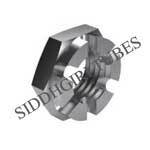 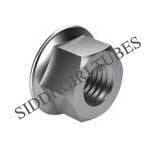 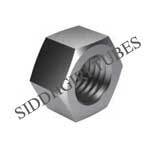 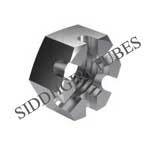 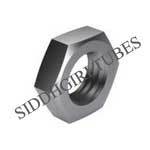 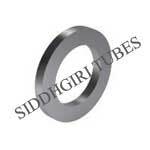 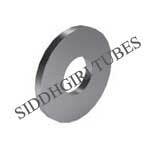 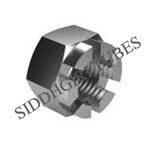 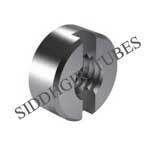 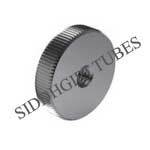 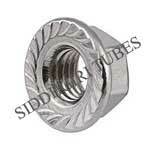 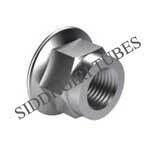 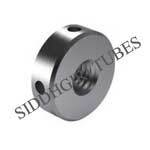 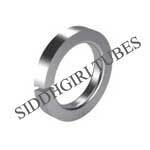 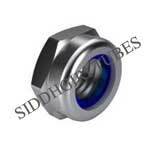 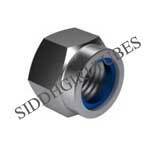 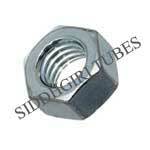 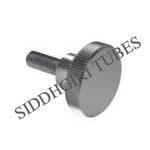 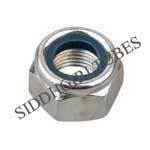 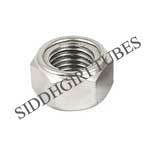 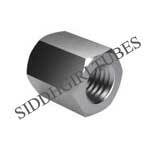 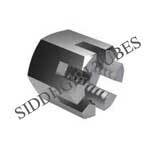 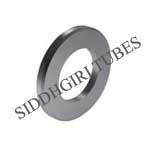 Siddhgiri Tubes is a most acclaimed Grade 12.9 fasteners Suppliers in Aerospace, Engine & Turbine Engineering. Recognized Bolting Specialist in ASIA, Africa & Middle East. 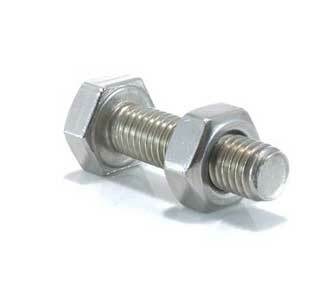 Our Grade 12.9 fasteners are used in world’s top notch Energy Sector Companies. Buy custom Grade 12.9 fasteners created with Grade 12.9 in shortest delivery time. 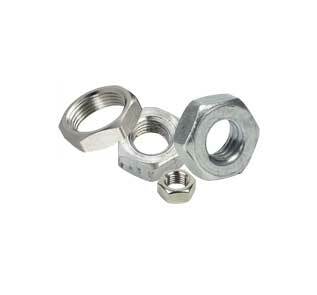 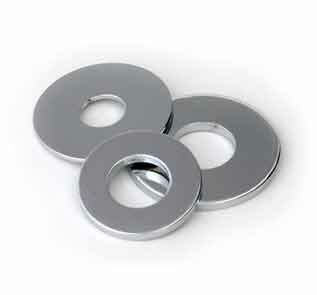 our Grade 12.9 fasteners comes with NACE 3.1 Certification. 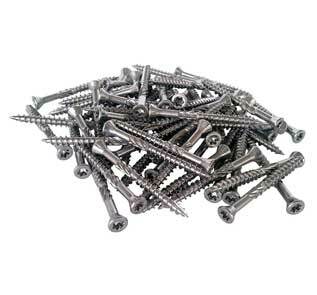 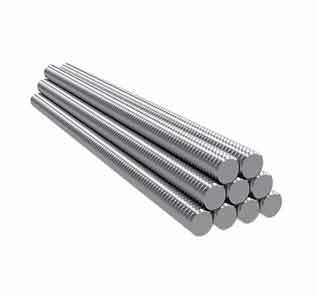 Grade 12.9 Galvanised Bolts Standard, Class 12.9 Studs Tensile Strength. 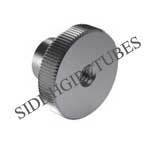 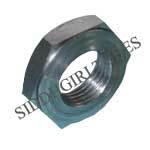 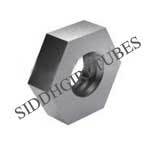 Siddhgiri Tubes is the only company in INDIA can arrange fastest delivery of Grade 12.9 Fasteners Bolt, Nut and Washer to Middle East, Africa, Asia & Far East countries because of availabilty of Grade 12.9 Fasteners Bolt, Nut and Washer in various size range & different coatings as well as our dealer network in Middle East, Africa, Asia & Far East countries.